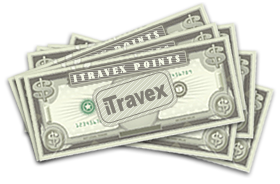 Hosts can now ask for a combination of POINTS and CASH for hosting iTravex stays! View all Ready Offers here! iTravex is not your typical exchange program, there is no direct trading or swapping required. Hosts earn iTravex Points and cash for their otherwise vacant nights. Using points earned as a host, stay in another member's vacation home for as little as the 10% booking fee. Gail Guest normally rents her vacation property for $3000.00 USD per week. She hosts an iTravex guest and creates an offer for a 70/30 points to cash split. The guest pays Gail 2,100 iTravex Points and $900.00 cash (this totals 3000). 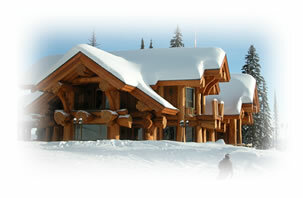 Gail Guest decides to take 2,000 of her 2,100 earned iTravex points and spend them on a stay for herself in Ozzie Owner's Whistler ski chalet. Ozzie Owner creates an offer for Gail Guest for all points, he would like 2000 iTravex Points and no cash, other than his cleaning and security deposit. Gail Guest pays iTravex a 10% Reservation Fee on the total rental cost of 2,000 and her 2,000 iTravex points are transferred immediately to the host, Ozzie Owner. When Ozzie Owner decides to book his vacation home in Hawaii, he will use some or all of his earned points. You can share your points with anyone. 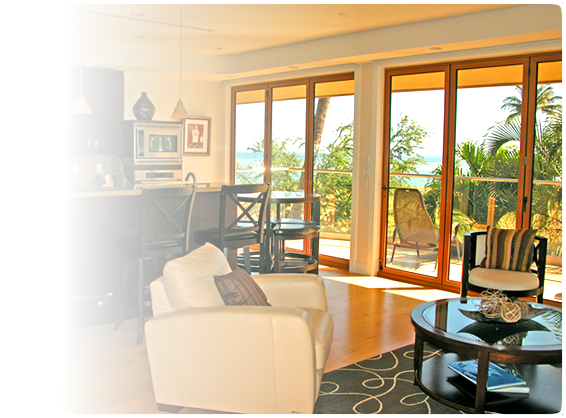 iTravex points convert your vacation home's vacant nights into funds for you to spend on your personal travel. iTravex: Your ticket to a superior lifestyle! Our retirement travel would be limited without iTravex rental deals. My wife and I are retired. We have owned our vacation home for a long time, although we seem to use it less than in the past. We don't want to sell because we look forward to spending time with our children and grandchildren. iTravex has been the perfect solution for us. We still rent our vacation home for regular income and continue to use it ourselves at times. However, instead of having vacant nights, we are now renting to iTravex members to earn enough points and a little cash to travel extensively in comparison to the regular rental value. iTravex has provided us with a lifestyle that we could not have afforded otherwise. View this short, humorous video explaining the benefits of iTravex.